Psssst! Welcome to the rumour mill! Visit here for all the latest goss, hot off the digital press. Could it be true? 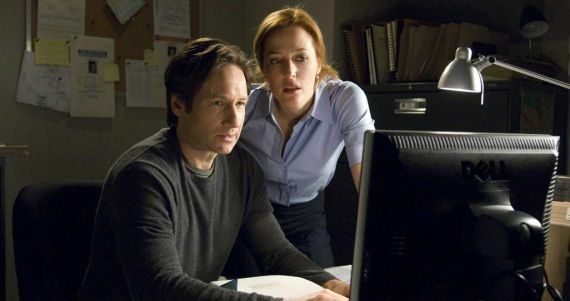 Will The X Files return to the small screen?